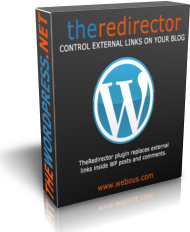 Personal Ad Tracker is easy-to-install script that allows webmaster to track the ads. You can track sales as well as other actions (like signups, surveys etc). Tracker enables tracking by campaigns and subcampaigns. Graphic charts available for main stats. Smart tracking mechanism (cookie and IP-based) works with all browsers. Advertisers accounts to see live reports, reports via email delivery and other great features.